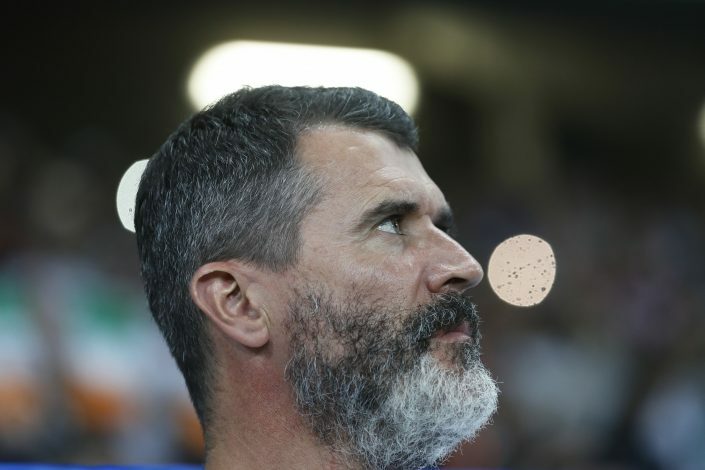 Roy Keane has stated that according to him, Tottenham Hotspur have no chance of winning the Premier League this season. Tottenham currently lie 3rd in the Premier League table – just 1 point behind Manchester City and Arsenal, who occupy the 1st and 2nd spot respectively. However, having won 5 games and drawn 3, Spurs are the only unbeaten team in the Premier League so far. They are also the only team to have beaten Pep Guardiola’s Manchester City, who were unstoppable until they met Mauricio Pochettino’s men. But despite their unbeaten record and top level performances, Spurs apparently haven’t managed to impress former Manchester United midfielder, and current football pundit, Roy Keane. Keane enjoyed a lot of success against Tottenham back in his playing days, as Sir Alex’s teams almost always seemed to beat the North London club. And it is evident from the Irishman’s latest comments that his perception of Spurs hasn’t changed one bit. Manchester United To Accept A Summer Bid For Romelu Lukaku?